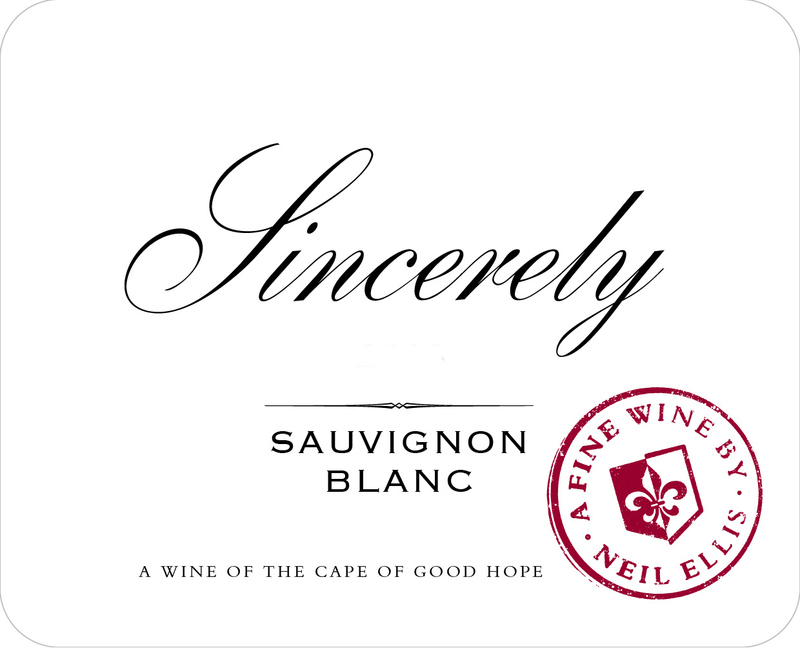 SINCERELY is a label created by Neil Ellis to offer white wines of value blended from grape sources in the Western Cape of South Africa. 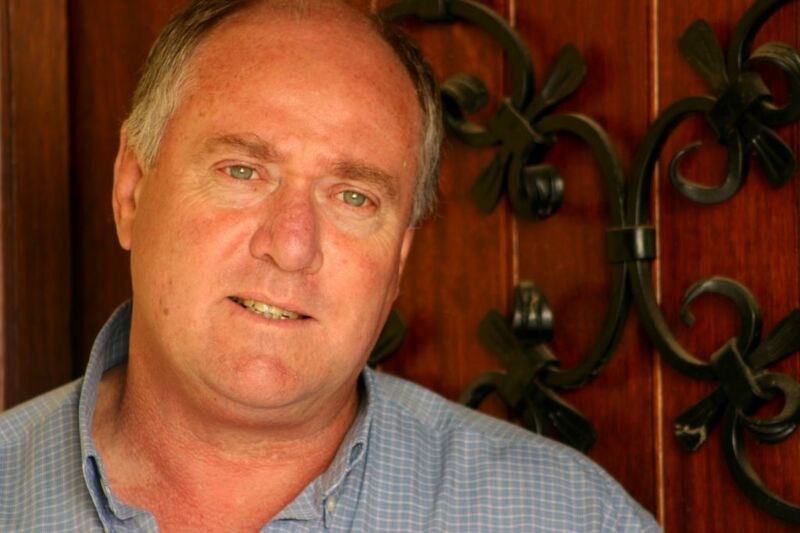 Ellis is one of the doyens of the South African wine industry. He has journeyed from pioneering négociant beginnings in the early 1980’s, seeking out parcels of interesting vines to make exceptional wines under his own name, to a well-established family enterprise with a local and international reputation for exceptional elegance and quality. 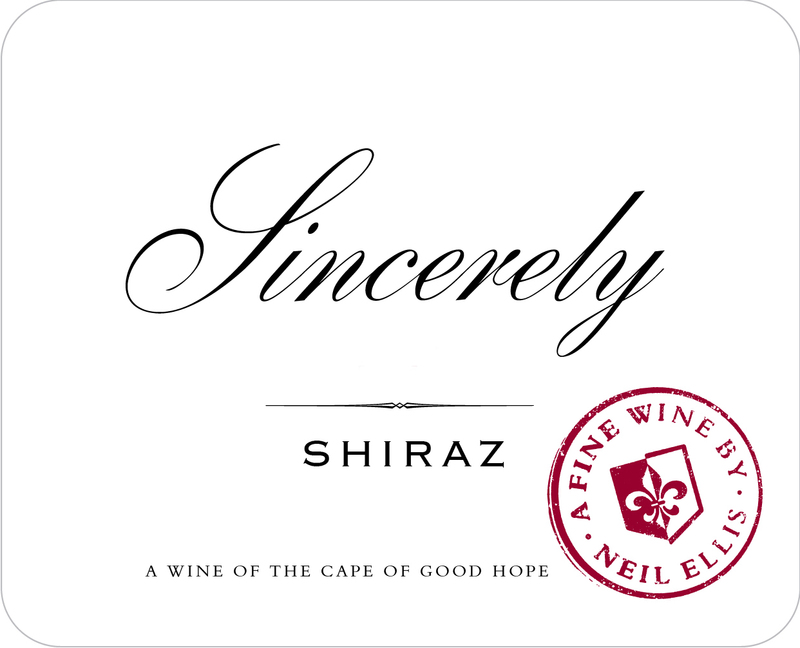 Today the journey of Neil Ellis Wines is not only about Neil Ellis. After 40 years of making wine, the next stage of the journey has begun with Neil’s son, Warren, sharing responsibilities as winemaker and viticulturist in the pursuit of quality winemaking. Neil’s youngest son, Charl heads the financial team while his daughter Margot fulfils the role of brand manager. 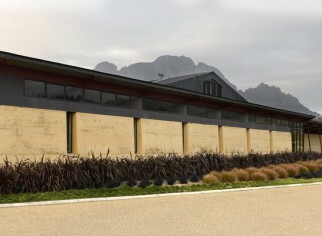 The new winery and tasting room, built in 2010, houses the tasting room, administration and production facilities. 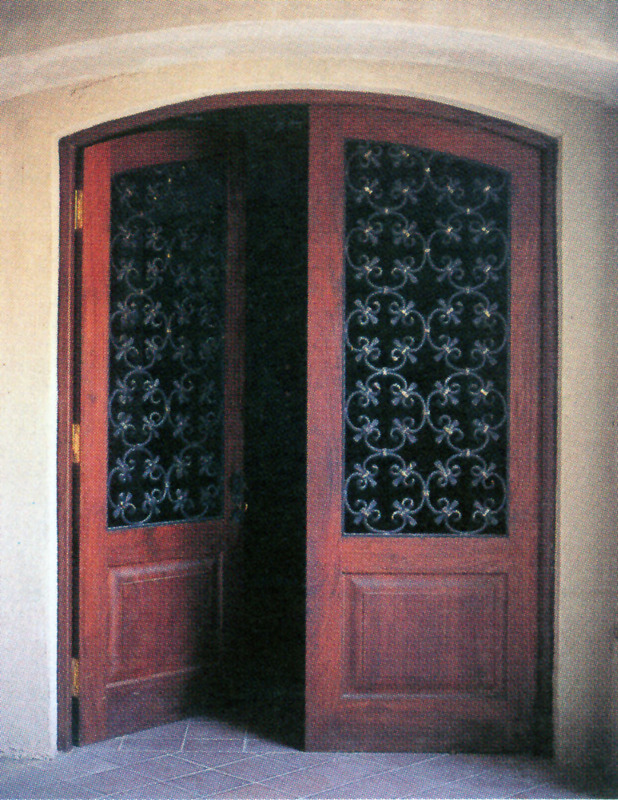 The winery has its own crush pad, fermentation room, barrel maturation cellar as well as stabilization and bottling facilities giving them full control of every aspect of the winemaking process. 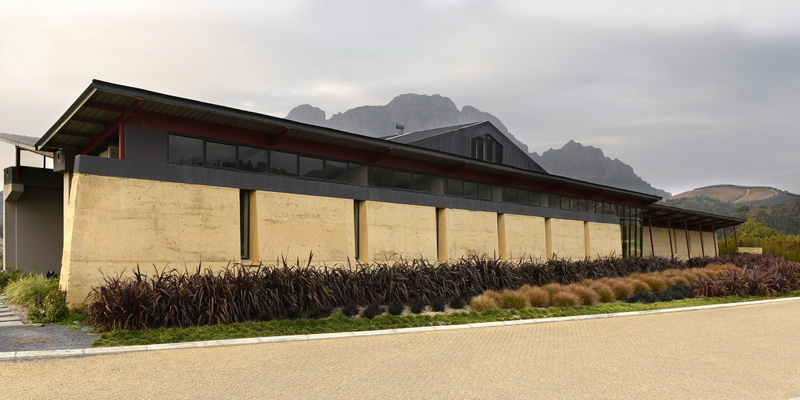 Neil Ellis Wines’ environmentally sensitive winery, built with very thick and heavy rammed earth walls, houses their tasting room, vinotéque, administration offices and production facilities. Dreaming to be a winemaker as a young boy, Warren Ellis started helping his dad in the winery at a young age. 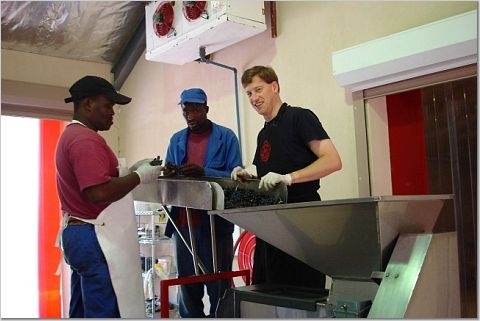 He holds both a BSc and MSc Agric in Viticulture and Oenology from the University of Stellenbosch. 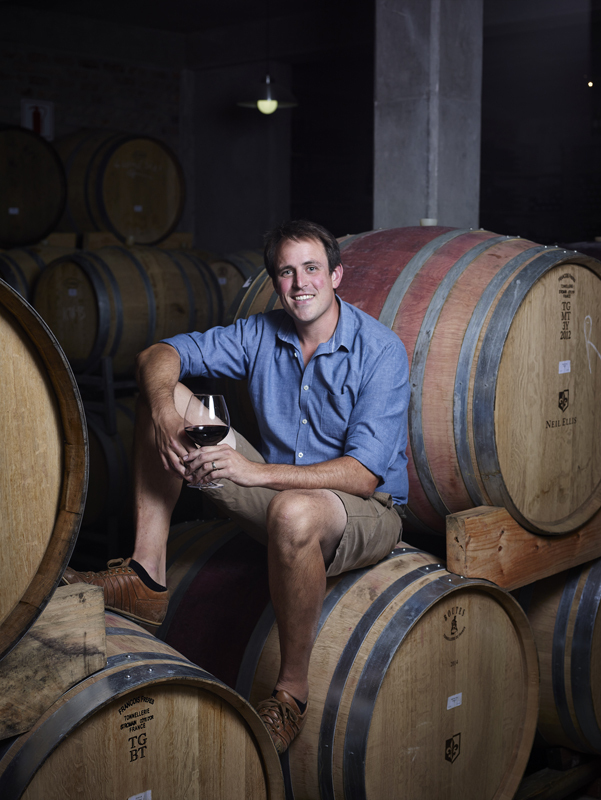 He joined the team in 2006 and recently travelled the European wine world doing research on cellar technology and viticulture. 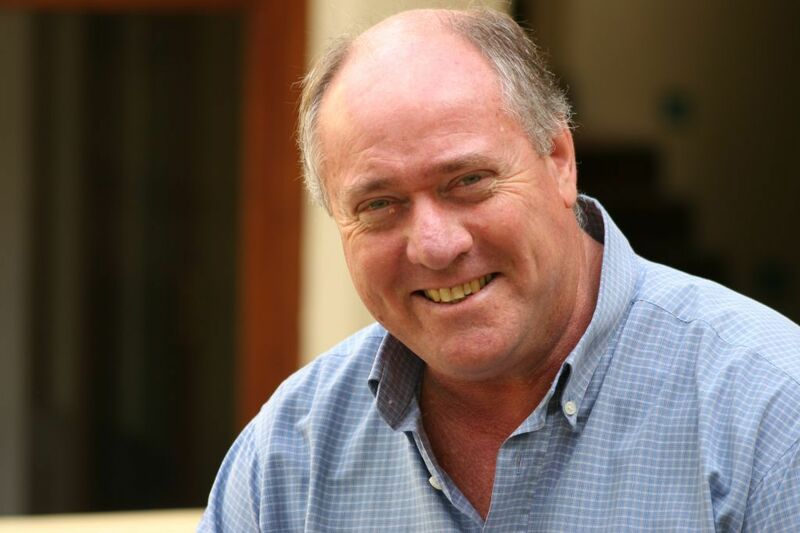 Warren currently fills the position as winemaker at Neil Ellis Wines with viticultural responsibilities. 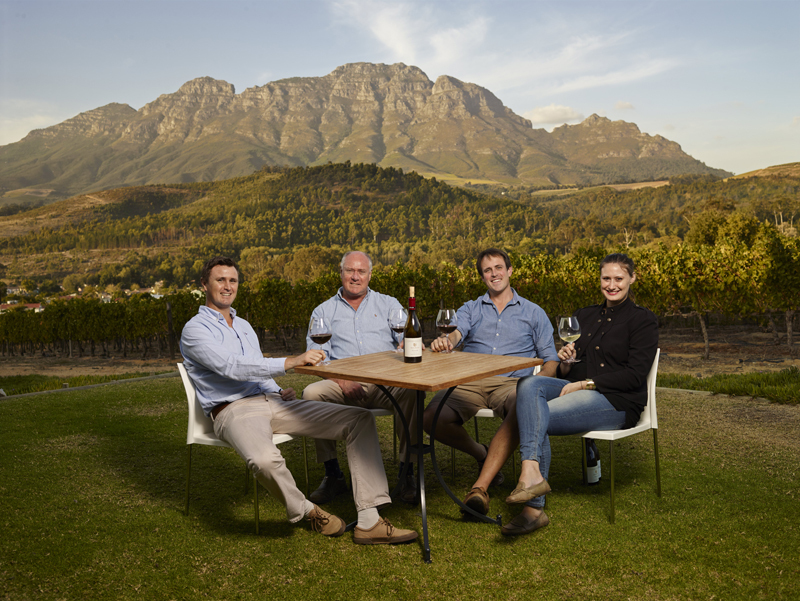 Winemaking Philosophy: Our vision is to make distinctive, refined wines that are expressive of their terrain and rank amongst South Africa’s finest. A pursuit of quality, nothing less. Mindful that no single vineyard can satisfy all grape varieties, Neil Ellis set out to identify distinct terroir in which individual varietals will excel. He placed the emphasis on only on environmental but on viticultural by a dedicated team growers which extends through to the wine making practices. 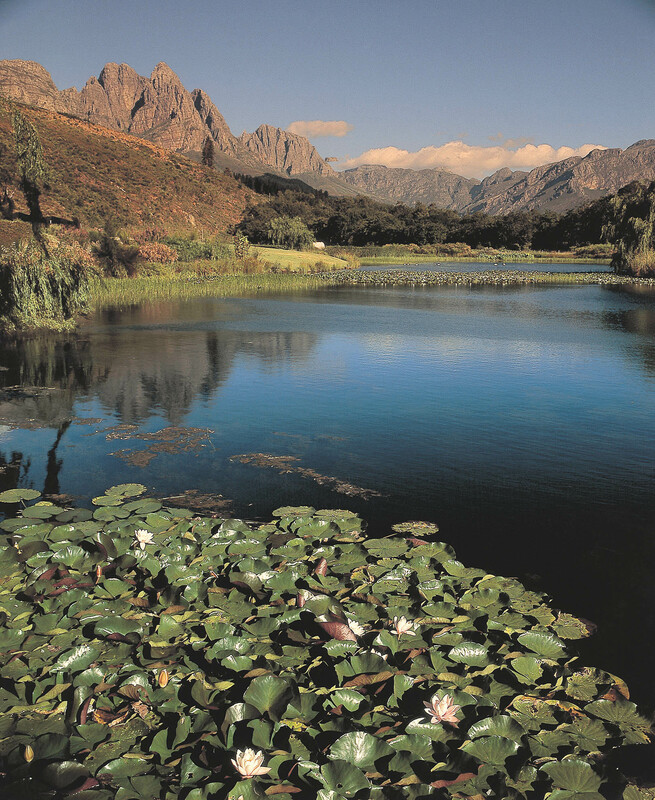 The majority of the Jonkershoek Valley is a nature reserve well known for its fynbos, trails and waterfalls but it is the mouth of the valley that is known for its distinctive conditions best suited for grape growing. The 14ha of vines on the Klein Gustrouw farm were planted during an ongoing replanting program that started in 1990 introducing the latest soil preparation techniques and best plant material. 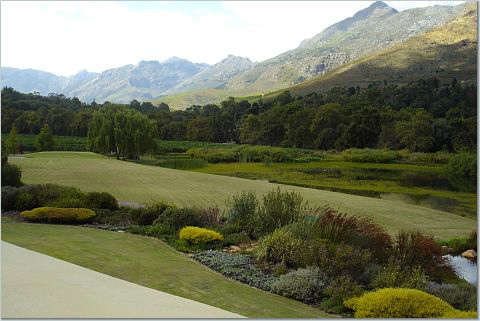 The south facing slopes are significantly cooler than the surrounding area of Stellenbosch and a howling South Eastern wind during the summer months cools down the vineyards considerably, minimizing vine disease and holding down yields. The soils are mostly deep, decomposed granite soils. Vineyard altitudes range from 190m to 550m above sea level. 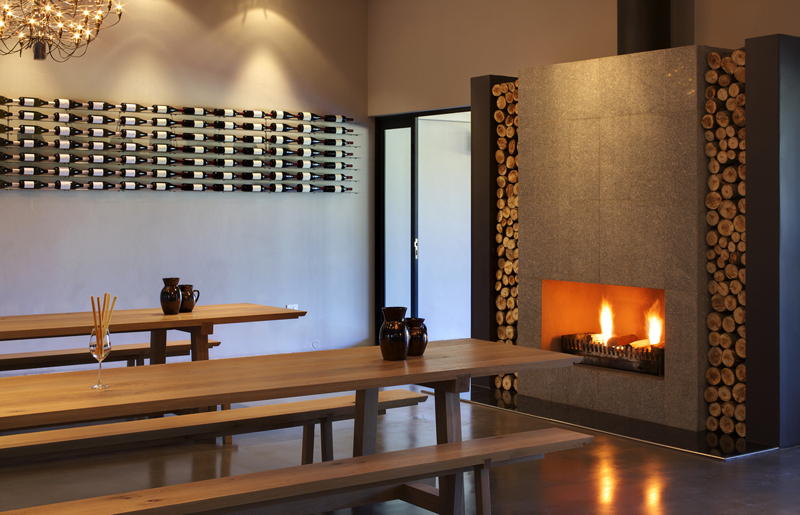 Elgin is one of the Cape’s coolest viticultural areas with an average temperature of 20°C during the month of February. 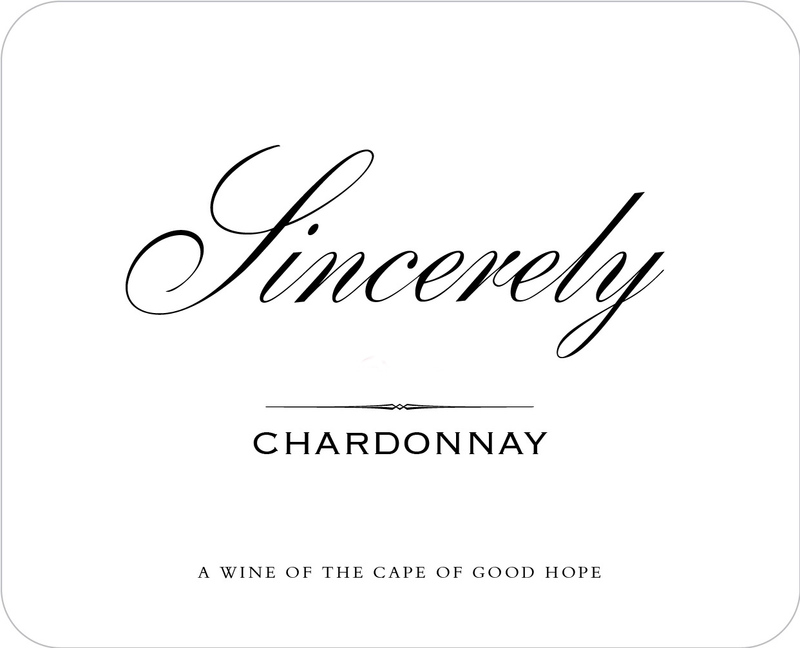 Our Elgin vineyards produce outstanding Chardonnay, Shiraz and Sauvignon Blanc. A mere 10km from the ocean, this valley benefits from cold winters with abundant rainfall, followed by cool South Easterly sea breezes in the summer. The cool summers allow for a longer ripening period which produces grapes with concentration, fruit intensity and elegant tannins. The soils range from white mineral sandstone and quartz soils known as table mountain sandstone to deep red clay soils from the parent rocks of kouebokkeveld shale and koffieklip. The vines are trellised to a 7 wire Perold system helping with shoot positioning for optimal sun utilisation. Average altitude 300 metres. 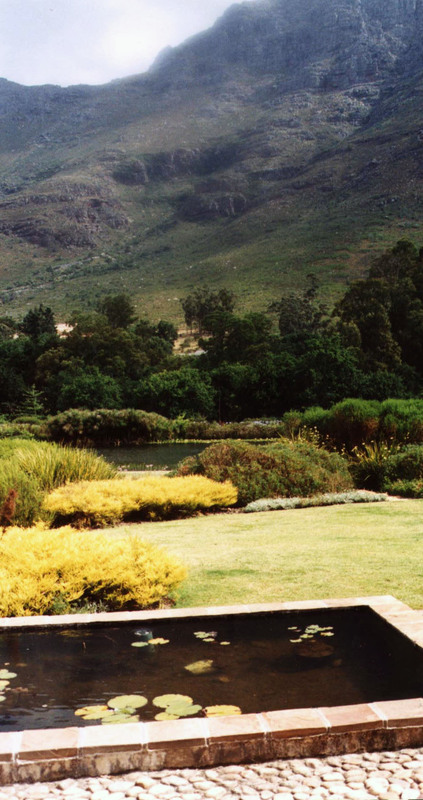 Groenekloof is situated near Darling on the West Coast and consist of a series of hills running parallel to the ocean. This region is particularly well-suited for producing outstanding Sauvignon blanc. With fairly consistent weather, cold breezes from the Southern Atlantic Ocean and cool prevailing southwesterly winds, the grapes in the Groenekloof ward are ensured a long, ripening period for maximum aroma development. 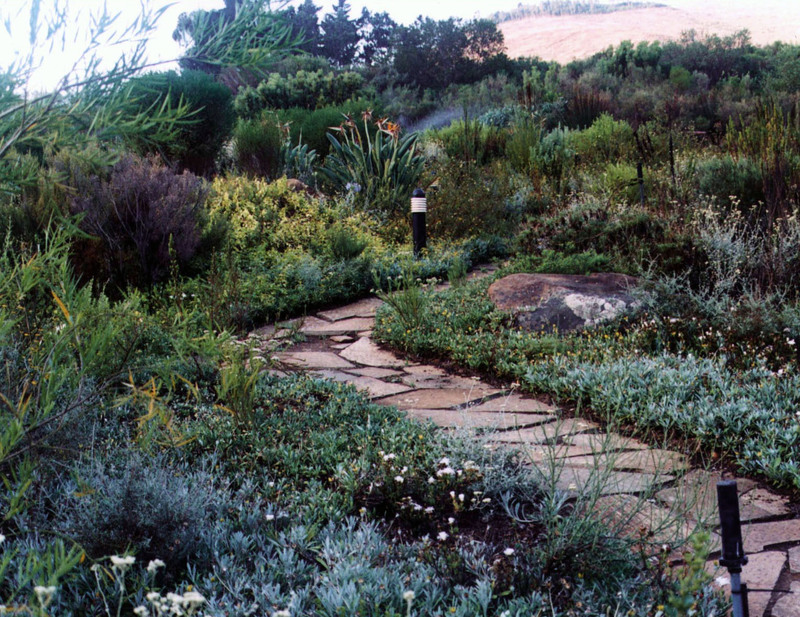 The deep, red, decomposed granite has a good water holding capacity which is suitable for dryland cultivation. All the vineyards are bush vines that lead to a great complexity and fuit intensity in the wines as the bunches on the vine are all exposed to different conditions. 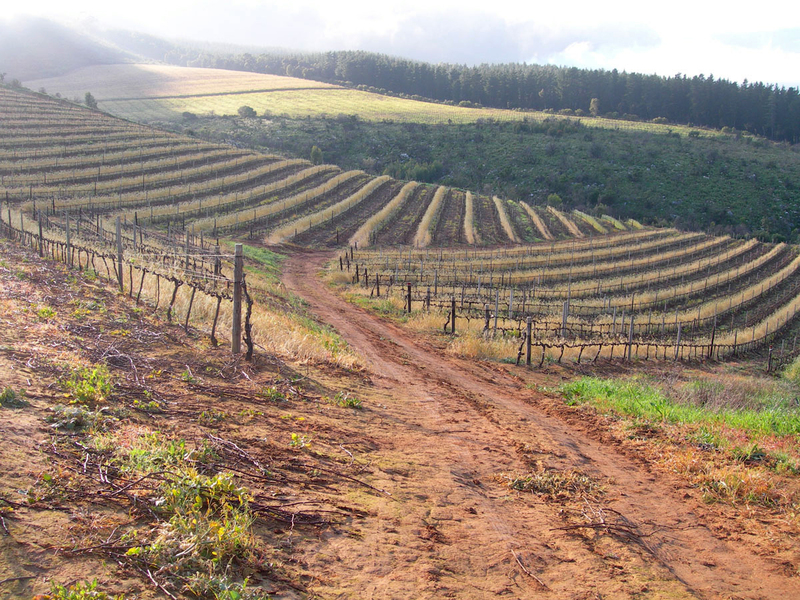 Situated only 8km from the cold Atlantic Ocean, our Groenekloof vineyards rise to 350 metres above sea level. 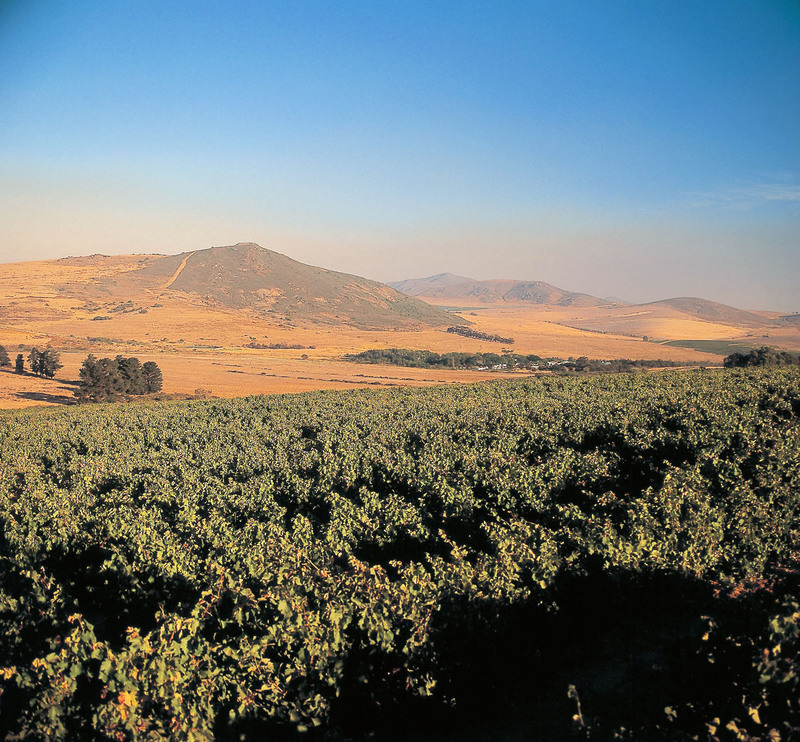 The mountain vineyards of Piekenierskloof are known to produce outstanding Grenache sourced from dry land bush vines, situated at 500 metres above sealevel. These bushvines were planted in 1954 on their own roots, ungrafted and still completely disease-free, complementing the elegance, finesse and sweetness of fruit in the wines. 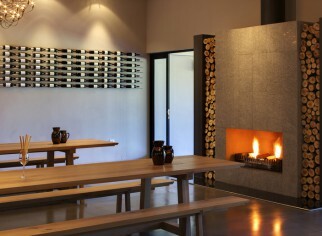 The extreme temperatures of the Piekenierskloof can range between dry, hot days to extremely cold nights. The soils are mostly table mountain sandstone and shales. Our award-winning Vineyard Selection Grenache is sourced from these extraordinary vineyards.